MasterCard has just announced a new payment technology application called Identity Check Mobile. This is to improve reliability, security and fast transactions online. This new payment technology application uses Biometrics features, which includes fingerprint and facial recognition, to verify the card holder's identity. Recall that the rollout of Identity Check Mobile follows a launch of Mastercard and BMO earlier. Meanwhile, people are happy and eager to experience this new payment method. In fact, a research shows that 3 out of every 4 participants agree that biometrics is easier to use than passwords. Nine out of 10 participants anticipate using biometrics for online payment security in the future. Steve Pedersen, vice president, head, North American Corporate Card Products at BMO, has this to say. “After using Identity Check Mobile, our programme participants gave strong reviews on biometric security and ease of use, especially as compared with passwords. We are looking forward to bringing this same experience to our clients in 2017". Some of the basic importance of Mastercard Identity Check Mobile is that it minimises the need for passwords while doing online transactions which tremendously speeds the digital checkout process as well as improving security. A cardholder can verify his/her identity by using the fingerprint scanner or facial recognition technology on his/her smart phone with the Identity Check app. More like using your phone's built in security to secure your transactions. 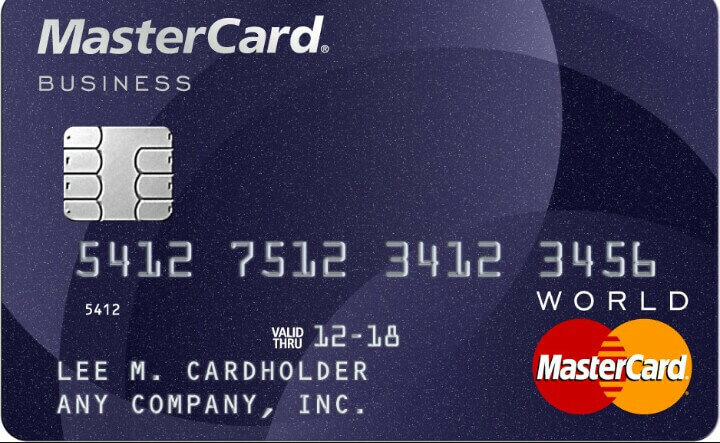 Download MasterCard Identity check mobile app from Playstore Here. MasterCard announces Identity check mobile app for secured transactions. Download MasterCard identity check mobile app for secure transactions.